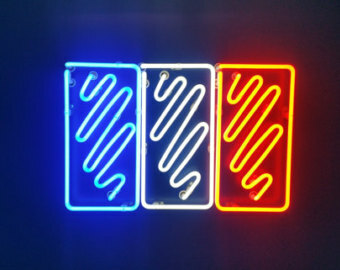 Le Coin Français / Looking back on.. 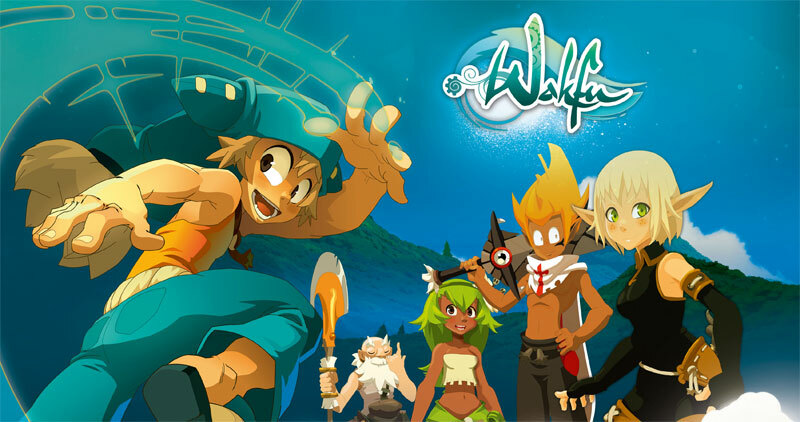 When Wakfu came out it quickly became a cult hit and it had a small but excited fan base that shared it around and recommended it. Hailed as the revival of French animation I was curious to check it out but put off that it was based on a video game that I had no intention of ever playing. 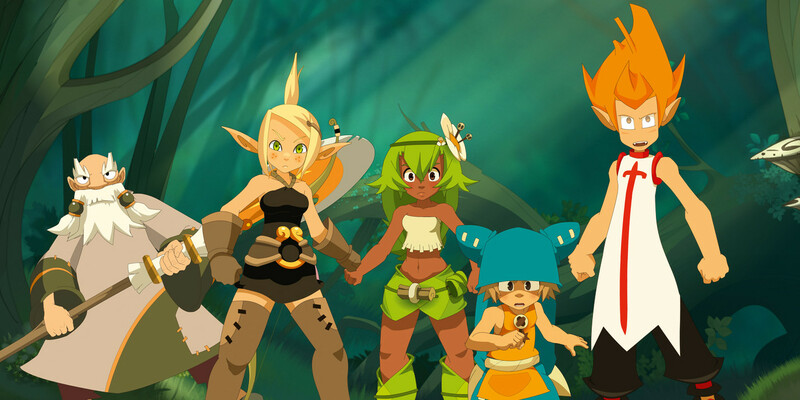 So how exactly is Wakfu? Is it actually any good? Well let’s take a look at the first two seasons that started the franchise. 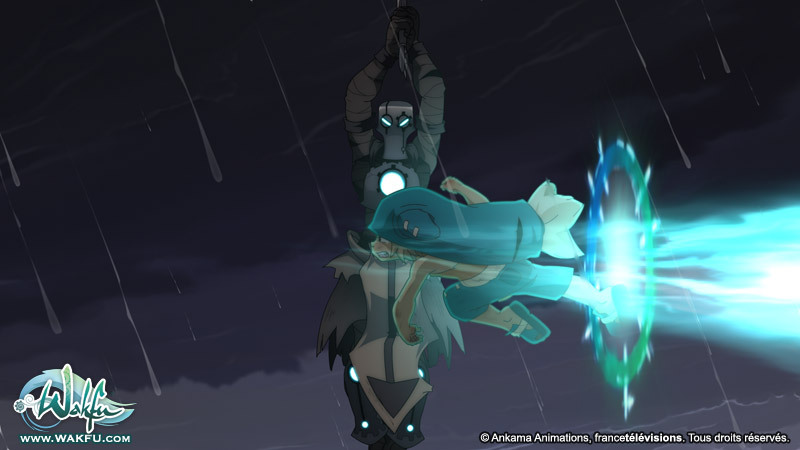 Wakfu is one of those rare treats that come out of nowhere and deliver. What we have here is a very polished show with not only beautiful animation but an extremely interesting world and a large memorable cast of characters. 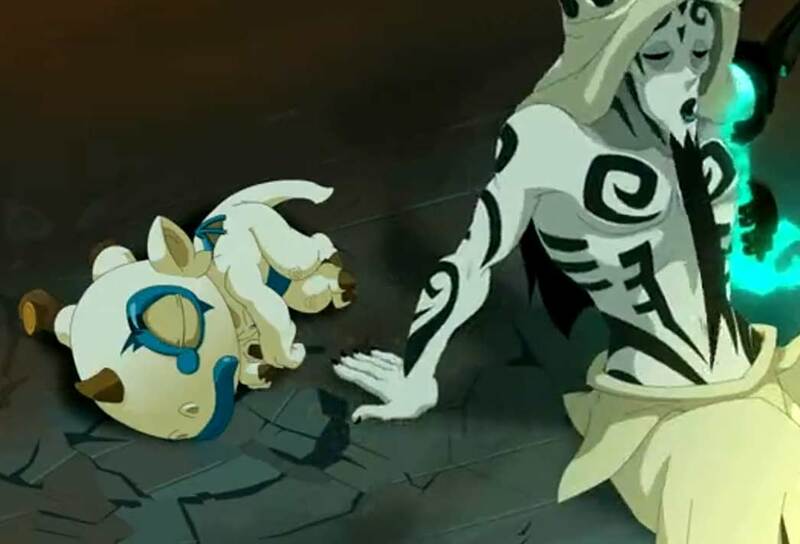 The show does constant world building which if you are familiar with other Wakfu media you’ll be able to dwell deeper into other aspects of the Wakfu world. I was amazed by how unique and fun this world is and just want to see more of it. Season 1 and 2 are a bit different, the first one sets up a quest that our heroes most go and an end goal, it’s from there that the universe keeps expanding and we meet the whole cast of characters. The second season brings back the heroes of the first and gives them a new adventure that even if not as interesting as the first, it does expand on some of the concepts introduced in the first season. While the first one might be the better of the two story arcs, I can say that even the second one is much better than most animated shows. 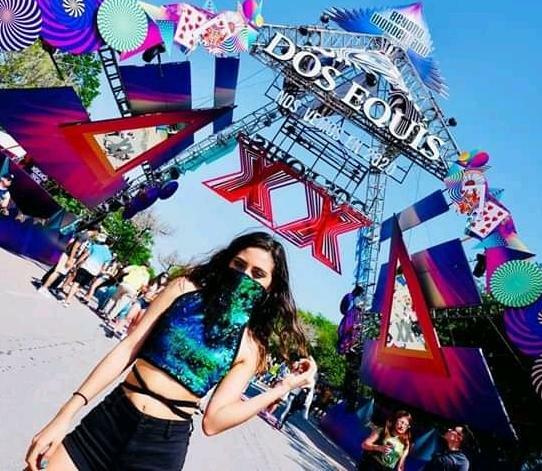 The show has a little bit of everything to please everyone, with humor aimed at younger and older audiences, plenty of action, mythology, girl power, anime tropes and a quirky style. In some ways it reminded me of Avatar: The Last Airbender but just in the spirit as each show is its own thing. 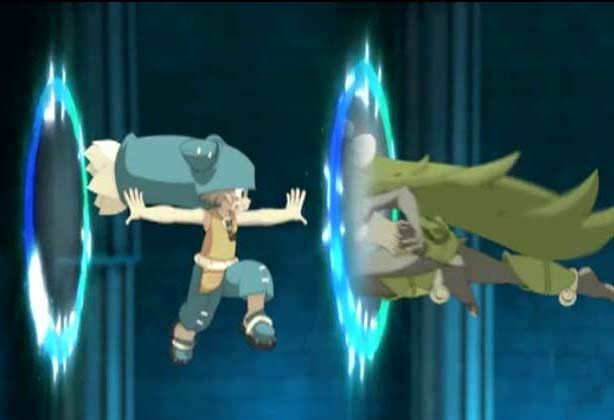 I like it when shows actually have some type of time skip and Wakfu does that with the characters getting a little older in the second series and we see relationships between characters develop. While the show is influenced by anime, just like Teen Titans and Avatar, it is still a very western show and it being from France also makes it not feel like an American show and it still has a bit of that special spice that you might remember from older French cartoons. Since I am in the process of learning french, I thought watching this show would be good for my listening skills since it is a French show. I watched it with subtitles in English and I can say for the most part it was a failure since the voice acting while very good is also a bit fast and some characters have heavy or special accents that make it tough to decipher what they say. I did catch a word or two in most conversations but it’s hard to concentrate when you are also reading the translation. I think a re-watch of this series is in order with french subtitles once my French improves. Overall this is a show I’d recommend to anyone who likes imaginative worlds so whether you are a fan of animation or learning French, if you are interested in it you should check it out.